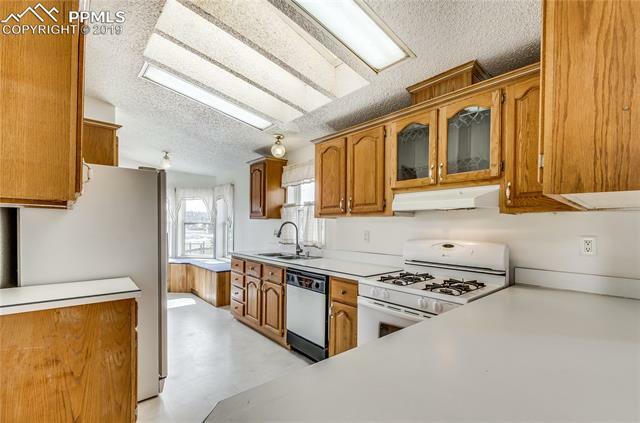 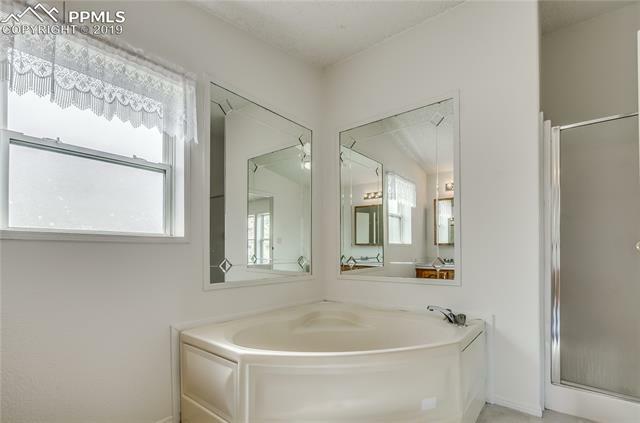 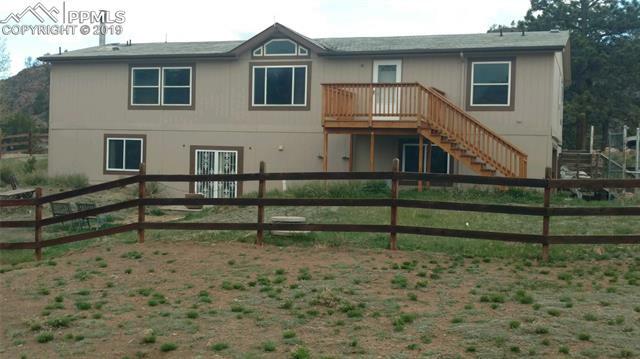 Fabulous layout home with 2 acres that allows for horses in a well maintained community! 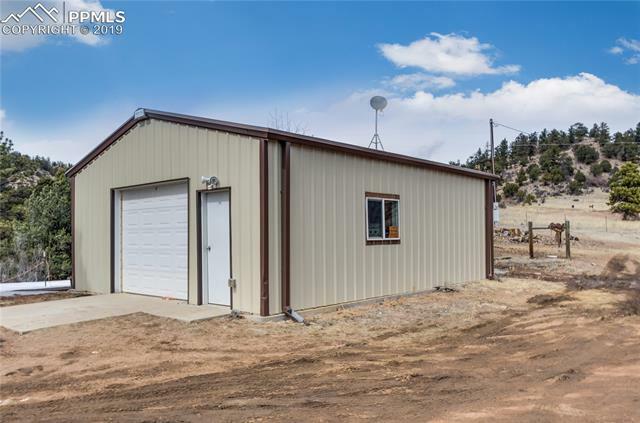 Multiple garages hard to find as you can use the attached garage for vehicles and the detached, heated garage/workshop for hobbies, home-based business, etc. 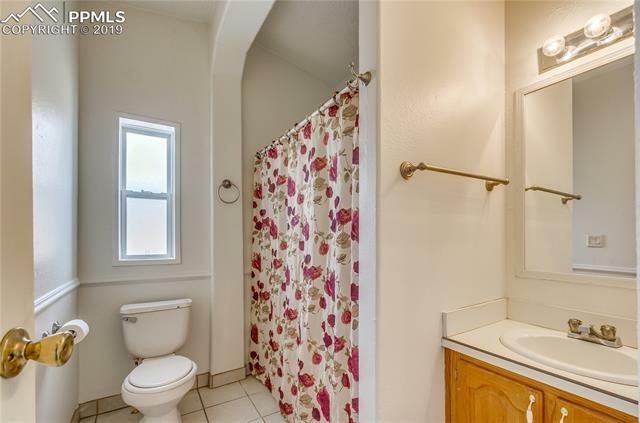 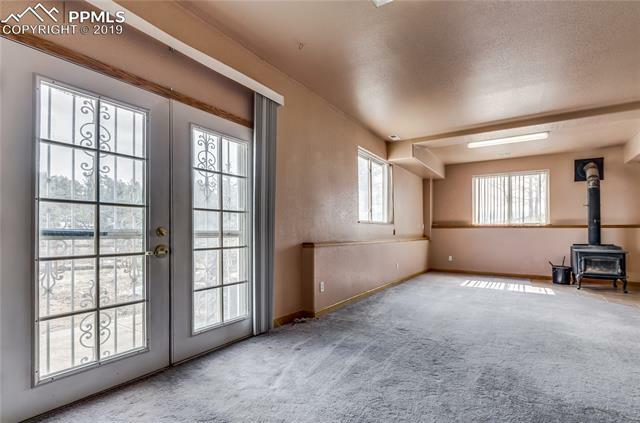 Main floor living provides 4 bedrooms on the main and original laundry area on the main was converted for a home business but can be returned to laundry if desired. 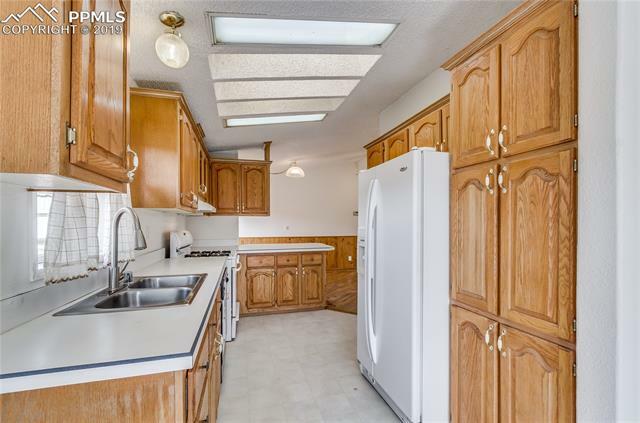 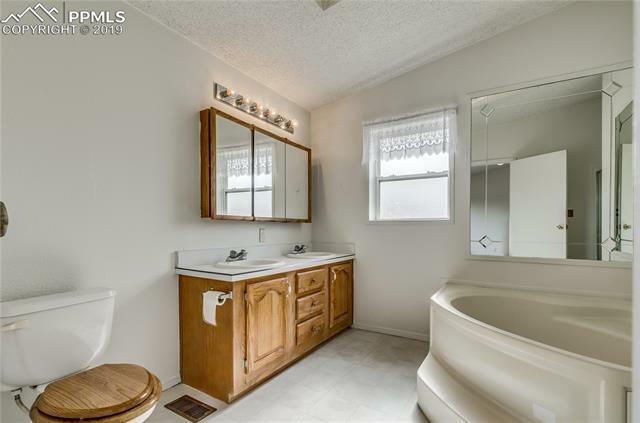 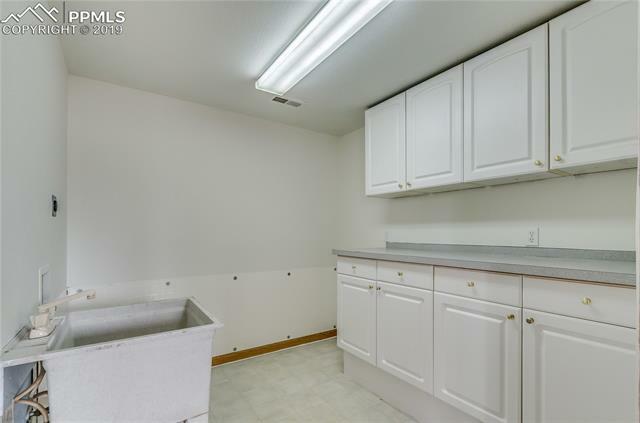 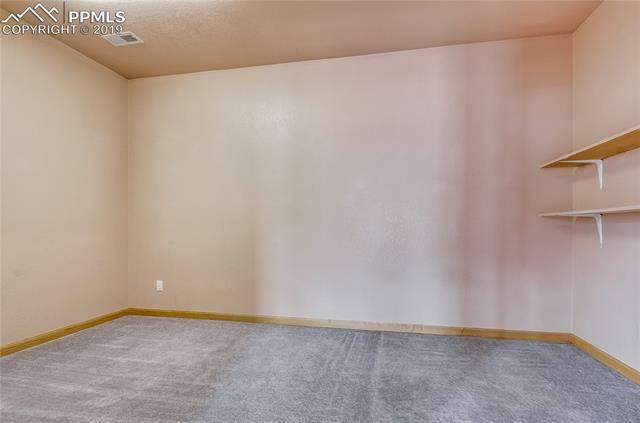 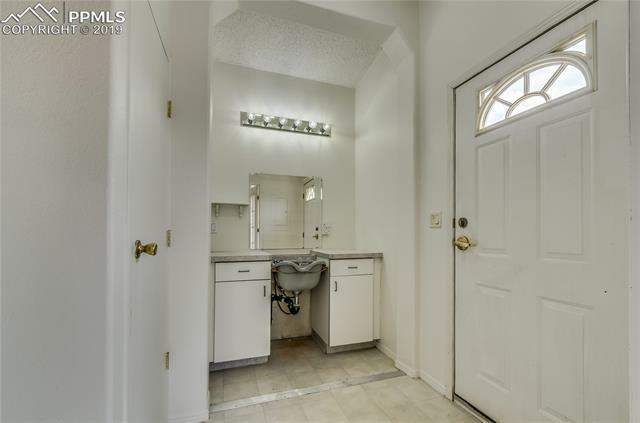 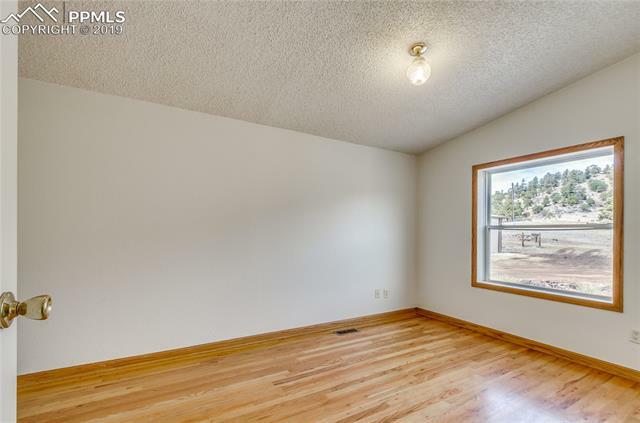 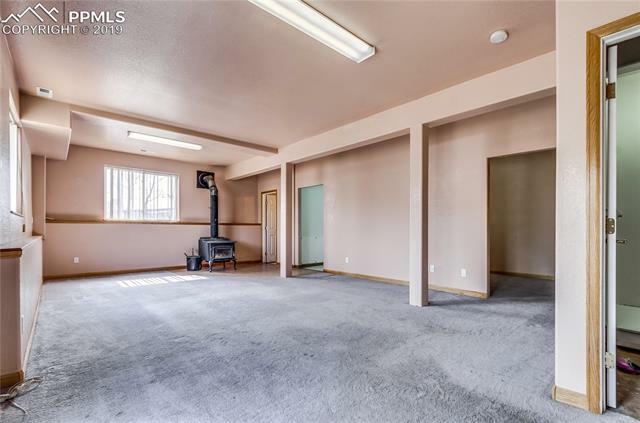 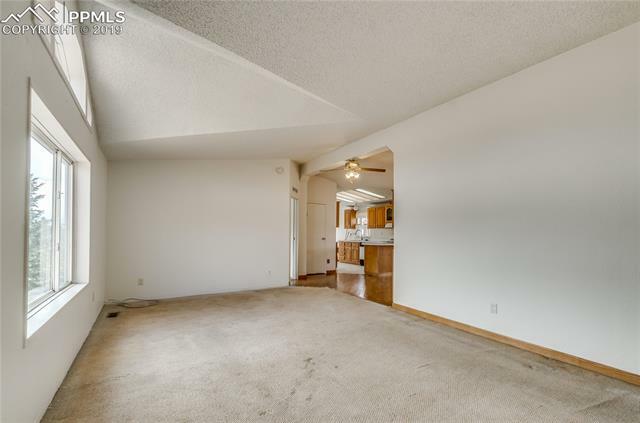 Walk-out basement has multiple entrances which allows for secondary living or home based business. 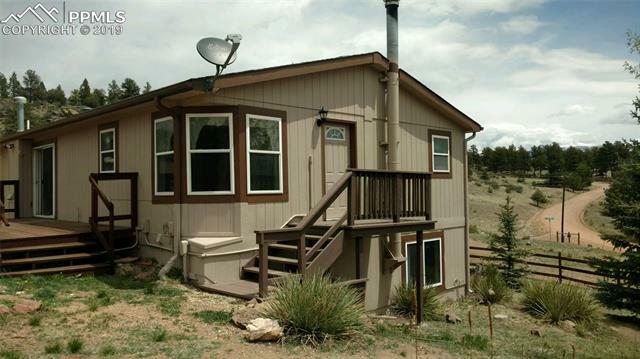 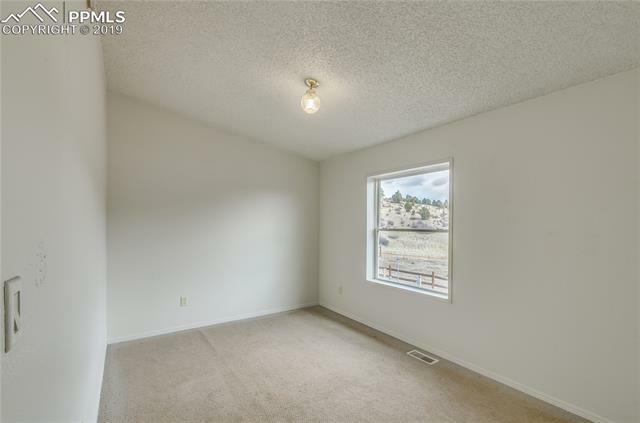 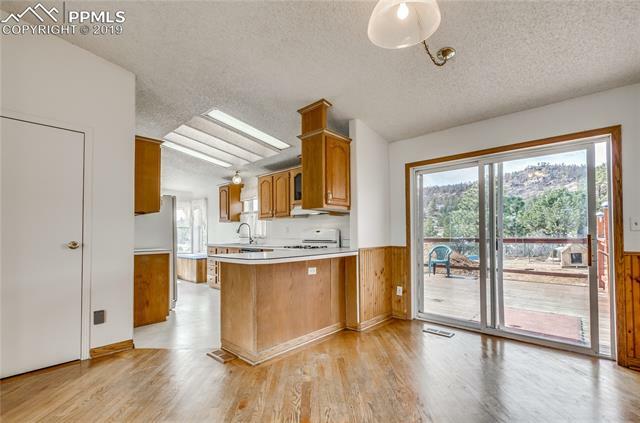 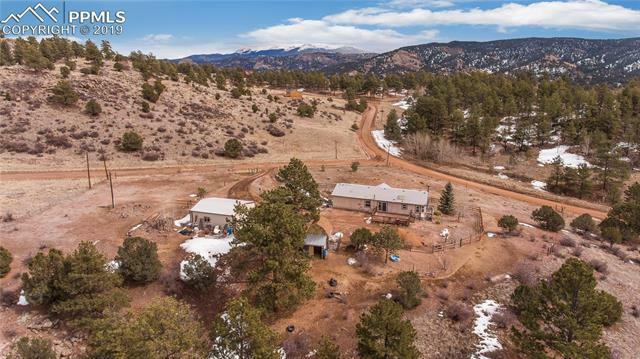 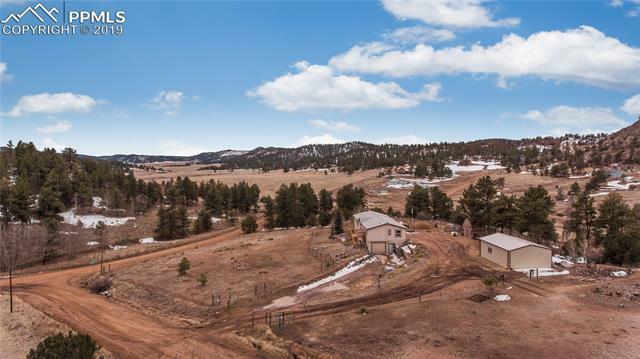 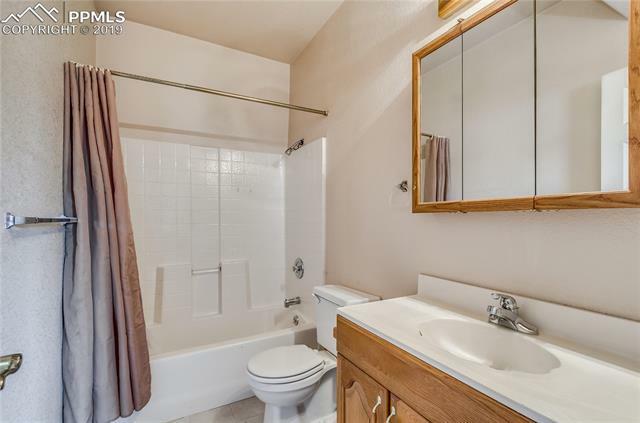 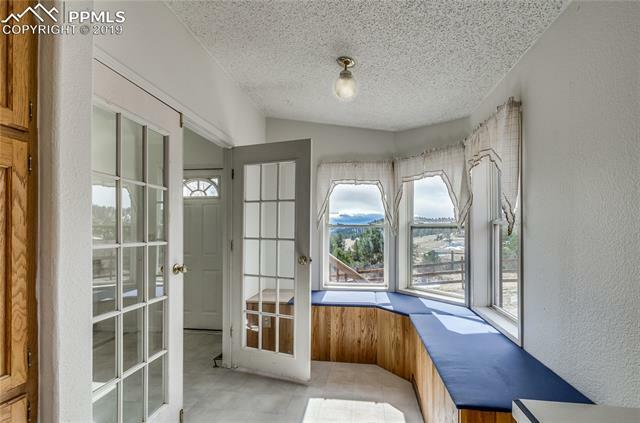 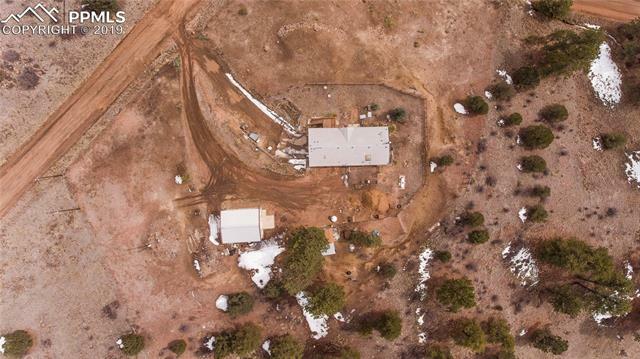 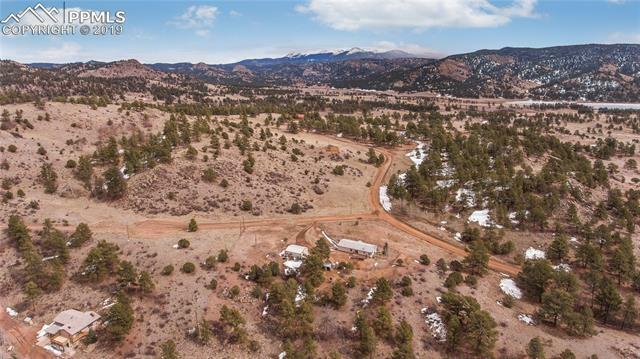 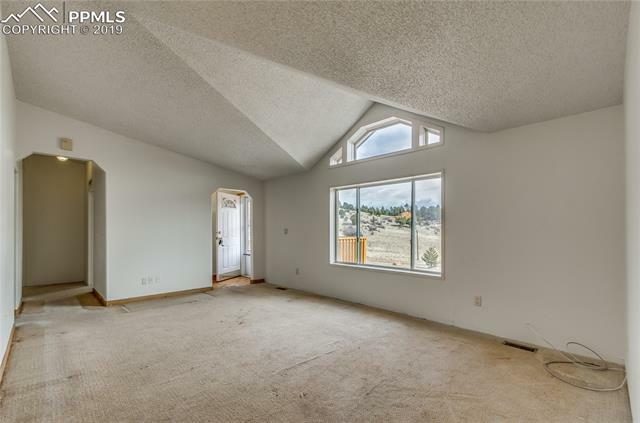 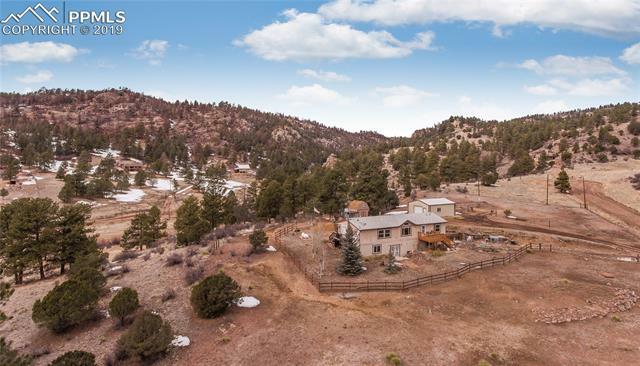 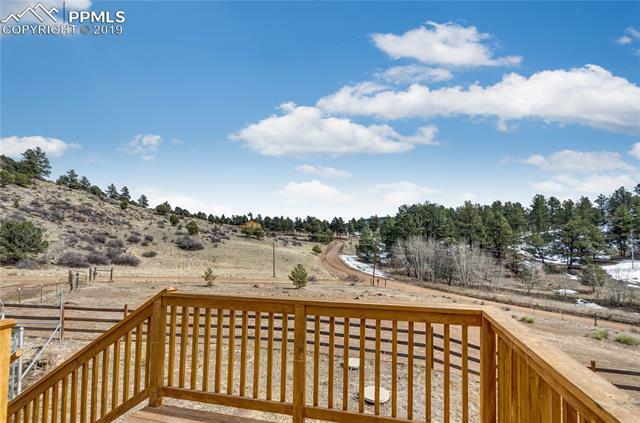 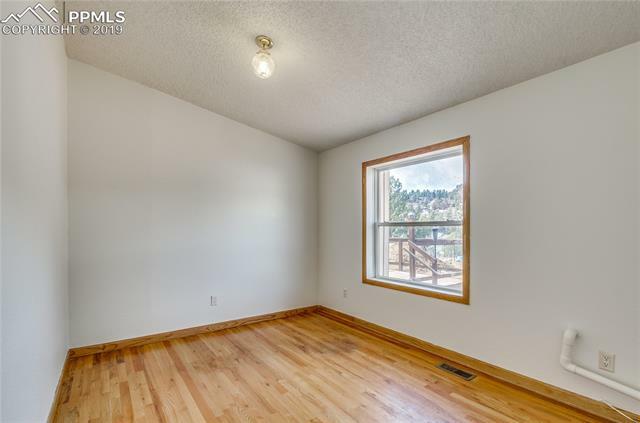 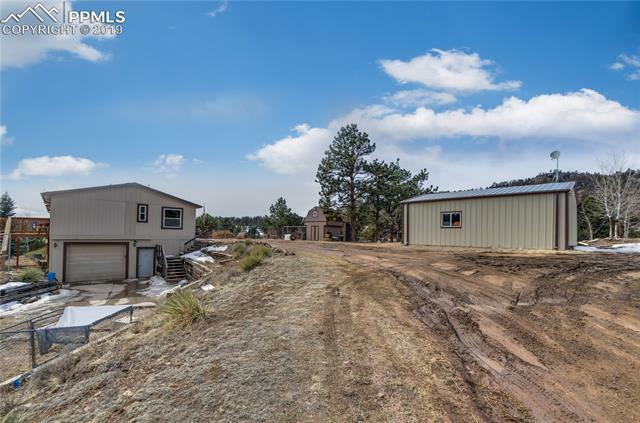 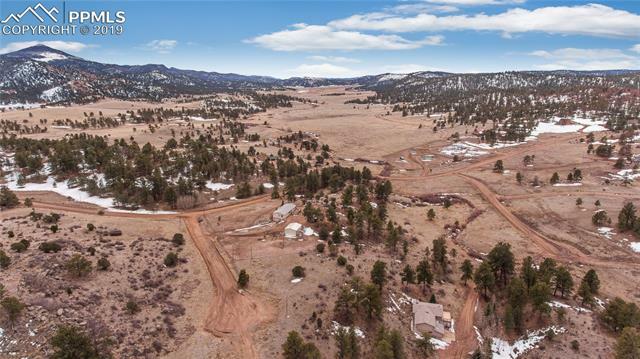 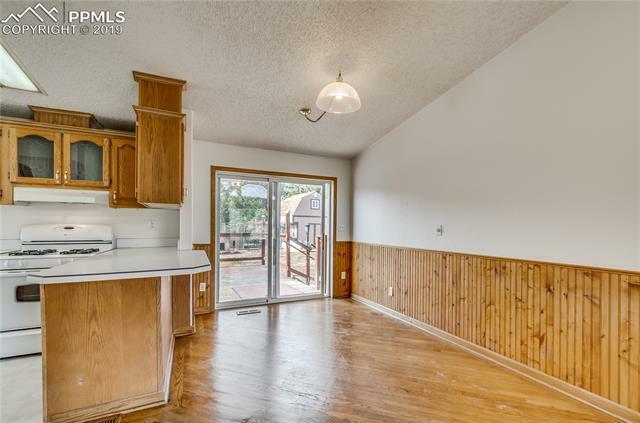 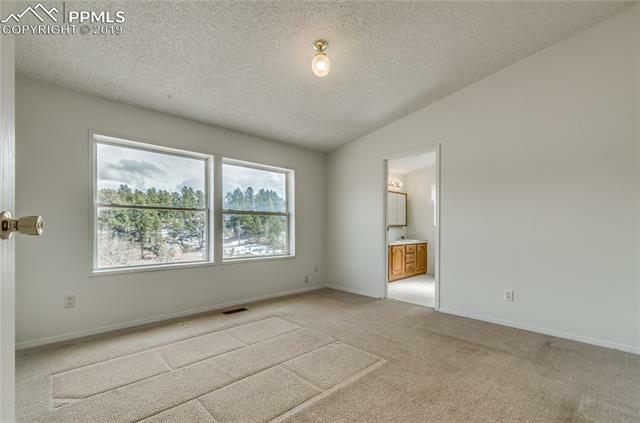 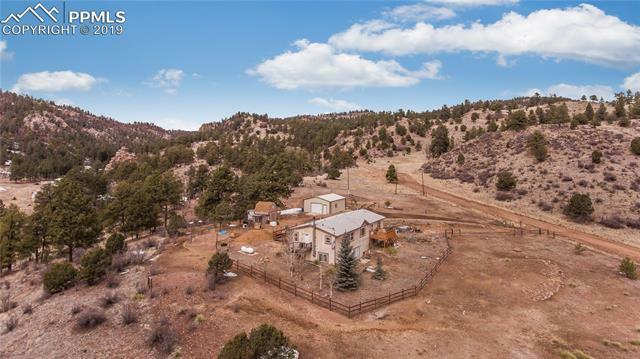 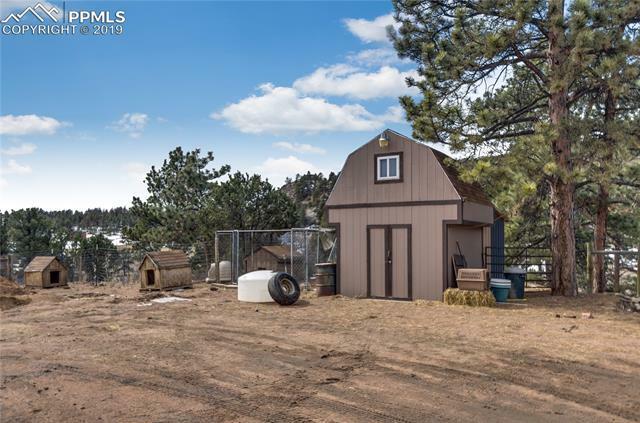 I would like more information regarding the property at 11 Del Norte Circle, Florissant CO 80816 - (MLS #2660692).